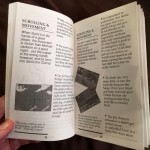 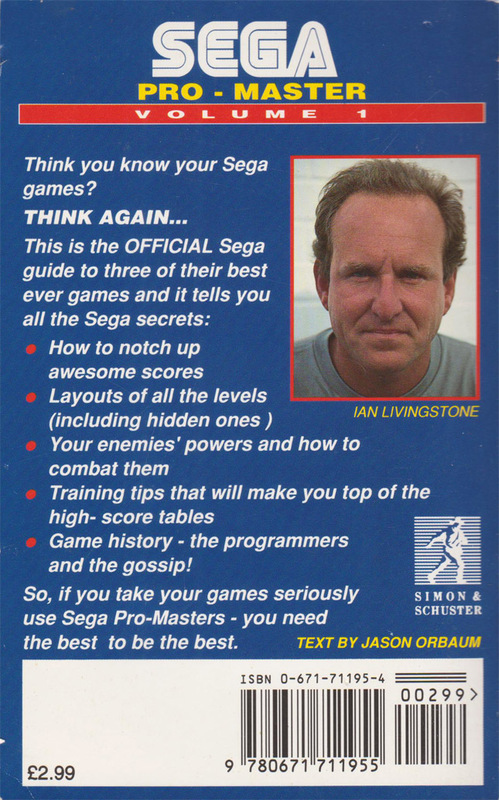 An official UK strategy guide written by Jason Orbaum and edited by Ian Livingstone of Fighting Fantasy fame. 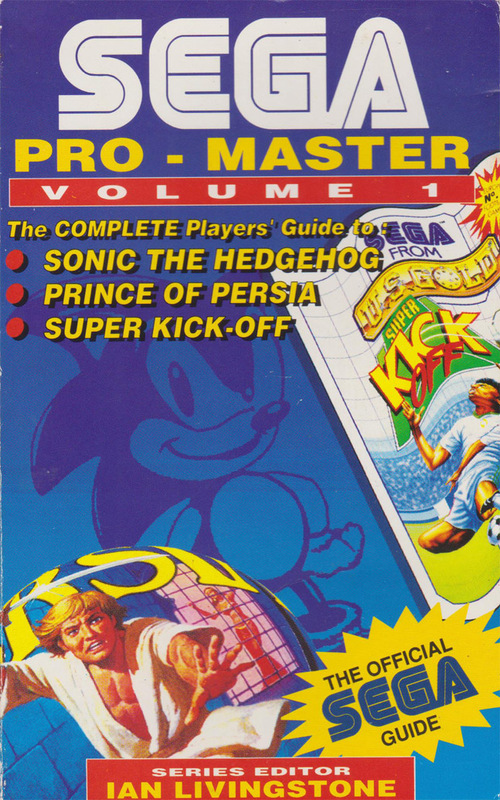 Features in-depth guides for Sonic the Hedgehog, Prince of Persia and Super Kick-Off on SEGA Mega Drive, Master System and Game Gear. 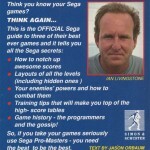 Published by Simon Schuster in 1992. Written by Jason Orbaum. 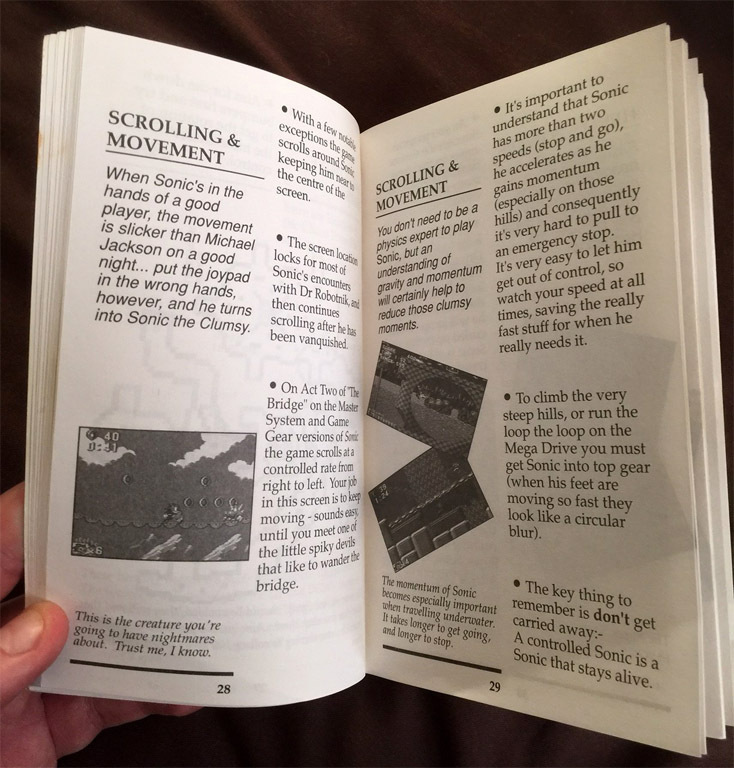 128 pages long.